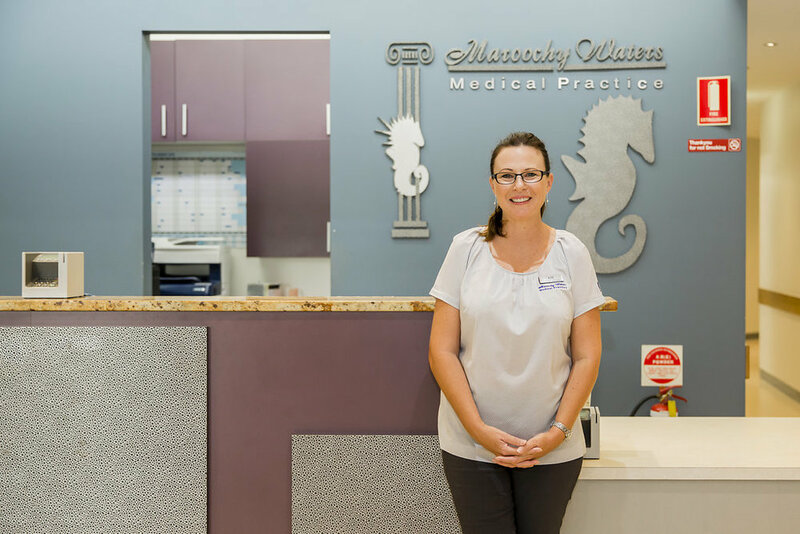 Maroochy Waters Medical Practice has been established on the Sunshine Coast for over 20 years and has built a solid reputation as a professional and caring practice that provides excellent healthcare services to the local Maroochy Waters and Sunshine Coast community. 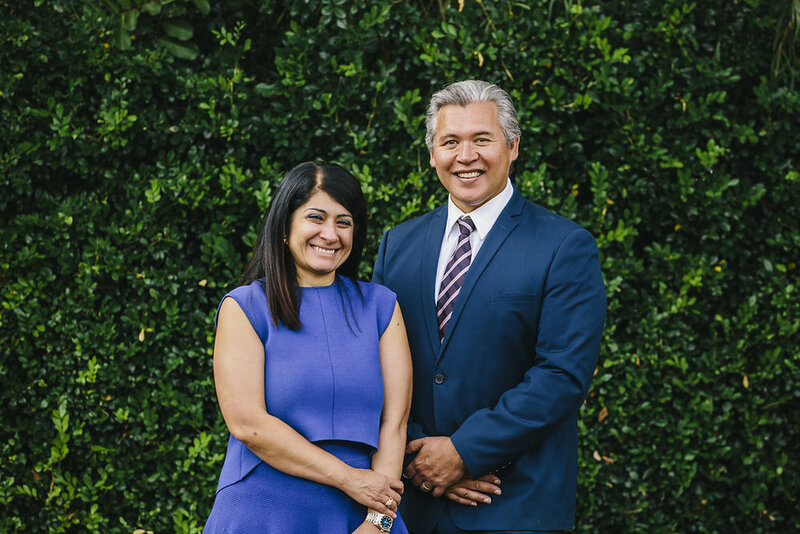 Dr Dean Larkin, Dr Ziena Al-Obaidi and the strong team of doctors and support staff at Maroochy Waters Medical Practice offer a professional healthcare centre with a family focus, incorporating the latest medical equipment and patient comforts as well as a range of other healthcare services. 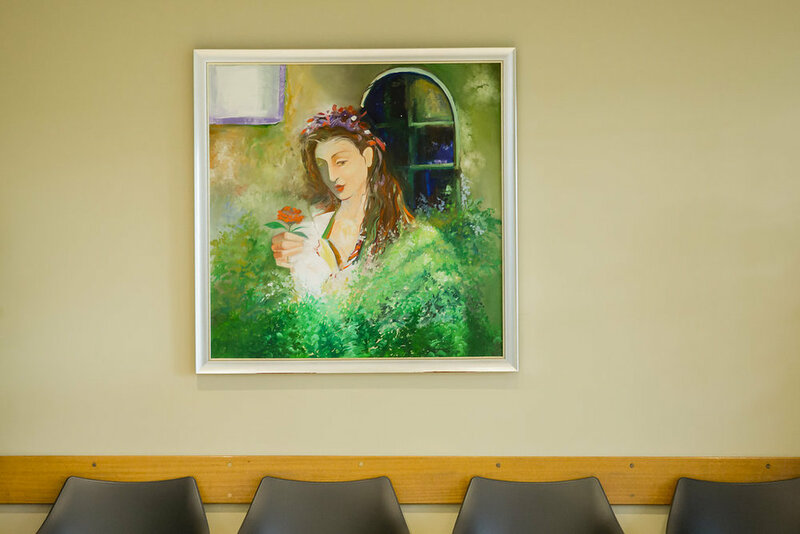 Our doctors genuinely care about all of our patients and we are focussed on offering ongoing care for you and your family for all of your healthcare needs, continuity of care is very important to us. 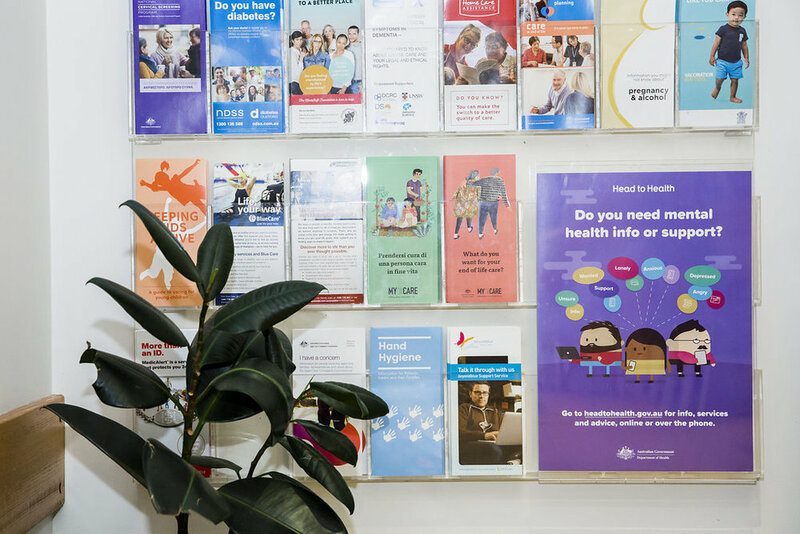 For your convenience, we are located next door to the Maroochy Waters Pharmacy as well as Pathology Services. Our Practice Manager Kim, along with our friendly reception staff are always happy to help with any questions you might have relating to our services. If you need help in an emergency situation call 000.